Quick Review: Another brilliant instalment in one of the most exciting contemporary noir PI series currently being published; a must-read that is hard to put down. A message with gruesome content. A brutal series of murders. And a killer who knows too much. A ‘Sunday Times’ and ‘New York Times’ Bestseller. When a mysterious package is delivered to Robin Ellacott, she is horrified to discover that it contains a woman’s severed leg. Her boss, private detective Cormoran Strike, is less surprised but no less alarmed. There are four people from his past who he thinks could be responsible – and Strike knows that any one of them is capable of sustained and unspeakable brutality. Quick Review: Decent premise, unpolished execution — worth a read if you love the genre. 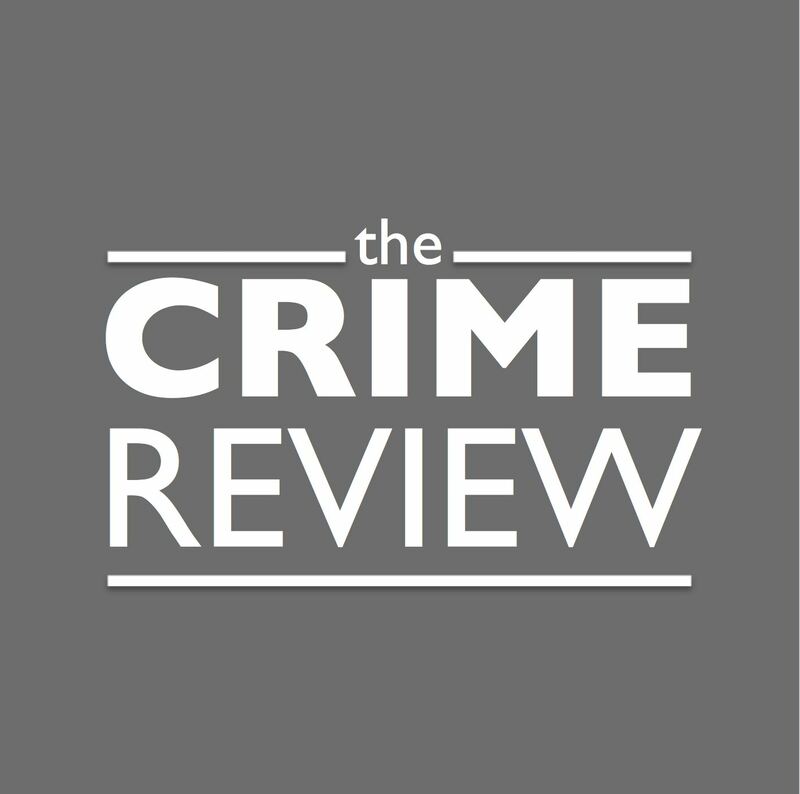 Quick Review: A beautifully styled and diverse magazine, filled with excellent mystery content, and a particularly well-chosen selection of short stories from across the genre’s many subcategories. Mystery Tribune magazine is a celebration of excellence in mystery and suspense. In our view, mystery is not limited to reading but can be a multi-sensory experience. It encompasses many artistic products such as photography, film, music and comics. Our aim is to excite and inspire our readers by showcasing the finest examples of such artistic work via publishing daily articles as well as print and digital issues. With the firm belief that “behind extraordinary mystery books or pieces of art, there are extraordinary people”, we search the globe to bring you the most captivating work from both established authors and creatives as well as emerging talents. Quick Review: Packed with detail about investigations and culture in Beijing, this is a well-paced thriller with an enticingly uncommon backdrop. Quick Review: Slow-paced and set on a refreshingly small scale, this thriller seems to swirl around the main character while she grieves the death of her husband, in an interesting and rare perspective. When Paula Gadd’s husband of almost thirty years dies, just days away from the seventh anniversary of their son, Christopher’s death, her world falls apart. Grieving and bereft, she is stunned when a young woman approaches her at the funeral service, and slips something into her pocket. A note suggesting that Paula’s husband was not all that he seemed… When the two women eventually meet, a series of revelations challenges everything Paula thought they knew, and it becomes immediately clear that both women’s lives are in very real danger. Quick Review: A beautifully plotted, satisfyingly simple heist and murder novel. Highly recommended for noir fans! A group of criminals in 1946 pull off the heist of the century, stealing a dozen priceless works of art from a Boston museum. But while the thieves get caught, the art is never found. Forty years later, the last surviving thief gets out of jail and goes hunting for the loot, involving some innocent college students in his dangerous plan – and thirty years after that, in the present day, the former college kids, now all grown up, are drawn back into danger as the still-missing art tempts a deadly new generation of treasure hunters.